Galaxy Capital–backed BlockFiis taking its loan services to the global stage. “There were a few things we need to do, primarily in regards to lending licenses at the state level, which has gone really well. 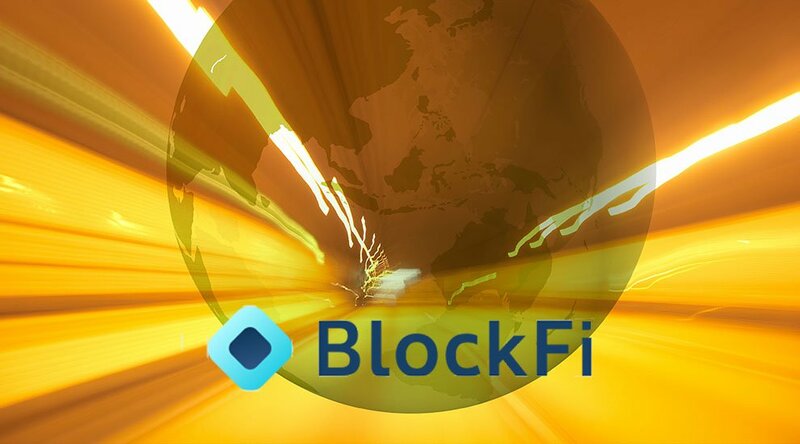 So we’re now live in 46 states in the U.S., so it felt like it was the right time to start shifting our efforts to international expansion,” he continued to say in an interview with Bitcoin Magazine..
BlockFi states that the global services are available “in accordance with U.S. international business regulations.” Prince said that the company “definitely had to do a few things on the compliance side” to get to this point, explaining that the services for businesses and retail investors are “open to any country other than countries that are on the U.S. sanctions list,” while for reasons Prince did not elaborate on, retail investors in a handful of other restricted countries will also be barred from the services. 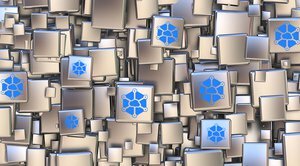 Founded in 2017, BlockFi is backed by Mike Novogratz’s Galaxy Capital to the tune of $52.5 million, and it has also attracted venture capital from ConsenSys Ventures and PJC. The platform allows users to take out crypto-collateralized loans. Each loan has a minimum and maximum threshold of $2,000 and $10,000,000 respectively, and interest rates on these loans range from 8 to 12 percent, depending on the loan. To withdraw a loan, users can send either bitcoin, ether, litecoin or Gemini USD (GUSD) to the company, which will then issue the corresponding loan in USD. Prince said that an expansion of this sort had been on BlockFi’s radar for some time; until recently, they merely lacked the resources and manpower to execute the vision. Notably, he said that stablecoins like GUSD have made things a little easier. He explained that it allows them to send GUSD in the place of actual USD any day of the week if their clients want funds when banks are closed. It also eases foreign payments. Circumventing traditional banking structures, BlockFi doesn’t have to worry about remittance fees and currency conversions. For foreign individuals who want their loans in USD, he explained, a tokenized USD makes all the difference. “With GUSD we’re able to send it faster, cheaper and 24/7. And when it gets to our clients it’s still a USD, even if tokenized,” he said. Prince also said that BlockFi uses Gemini’s custody services for cold storage, asset management and even insurance, the last feature of which is newly FDIC-guaranteed. BlockFi recently added support for GUSD alongside litecoin, and Prince revealed that the platform will soon integrate USD Coin (USDC), a fiat-collateralized stablecoin developed by Circle and Coinbase, and bitcoin cash, as well. The move for global accessibility follows a surge of international interest in the platform, as BlockFi reports that in Q3 2018, 50 percent of its website visits came from outside the U.S., and one-third of its applications came from non-U.S. residents. Coinciding with the expansion, BlockFi has outfitted its support team to accommodate Spanish- and Mandarin-speaking users. Prince further explained that these language choices are in direct response to the user attention the platform received in Q3 from Spanish- and Mandarin-speaking areas. They’re also in response to the thriving cryptocurrency communities that overlap with the unbanked populations in countries like those in Latin America, wherein citizens have turned to crypto as a hedge against hyperinflated fiat currencies, a remittance option and private money. “Countries like Argentina and Mexico — we’ve also seen a lot of application volume from Brazil, though they speak Portuguese — where there’s a lot of people who own crypto and where there’s a strong use case for holding assets like bitcoin we also want our service to be available in those markets,” Prince said. He went on to state that in these countries, the interest rates for loans are often unsustainable for the average citizen. With access to services like BlockFi, however, he said they can withdraw loans at “basically the same rates as the U.S.,” something that frees up lines of credit for an otherwise loan-deprived population.